The London Evening Standard Magazine has apologized to Solange for editing out part of her elaborately arranged braids for the print cover of their most recent issue, which includes a feature on the singer. 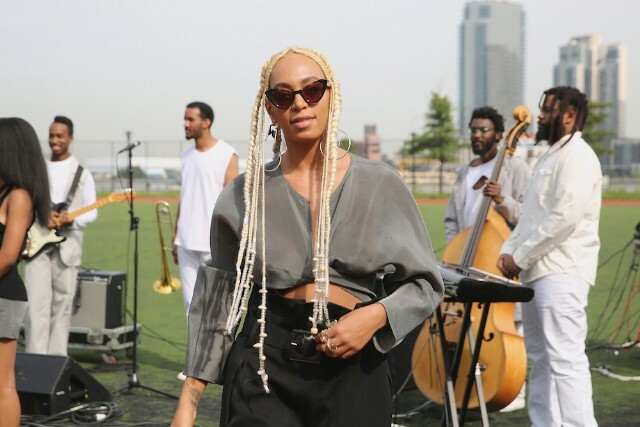 “The decision to amend the photograph was taken for layout purposes, but plainly we made the wrong call and we have offered our unreserved apologies to Solange,” the magazine said in a statement Saturday. I am publicly disowning the Solange piece London Evening Standard published today. The entire piece was a fiasco despite my efforts. I told my editors to take my name off of the byline because they distorted my work and reporting in ways that made me very uncomfortable.